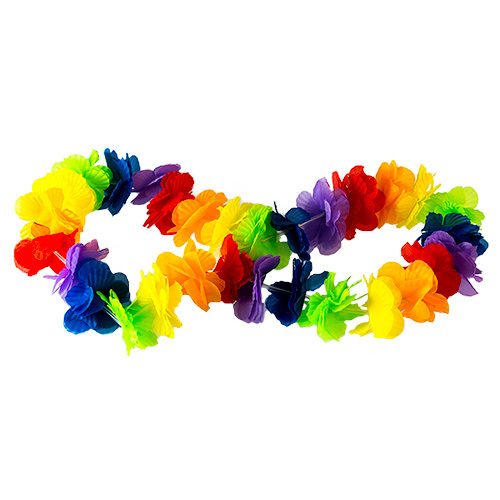 Aloha ladies. 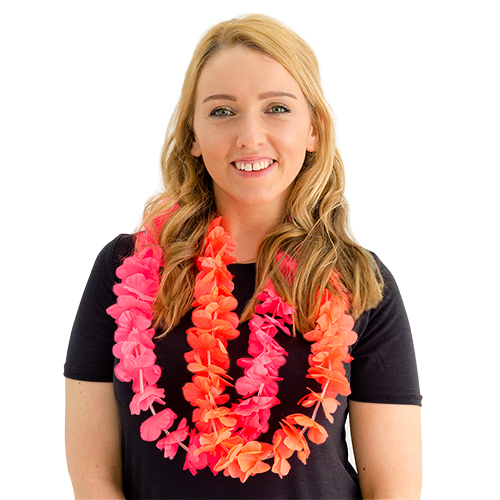 If you’ve always fancied being a Hawaiian hula girl for the day, but don’t think you’re quite ready to bare all in a grass skirt and coconut bra, this gorgeous lei is a fantastic way to embrace the look and keep your clothes on. 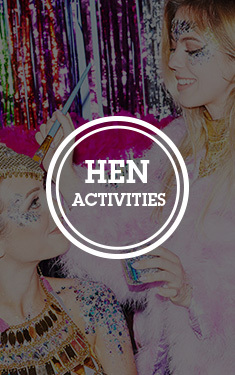 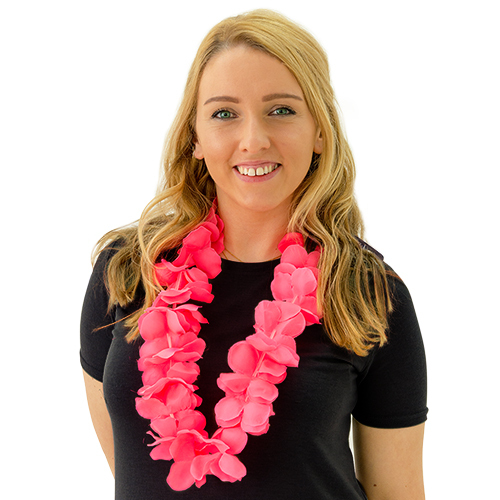 The original leis were introduced to Hawaii by early Polynesian voyagers, who constructed flowers, leaves, shells, seeds, nuts, feathers and even animal bone and teeth into leis as a sign of greeting them – but you’re going to have to settle for bright pink faux petals on your hen do. 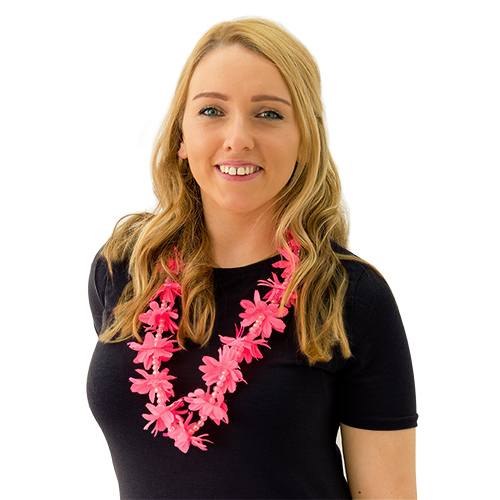 This particular lei measures 36”, has bright pink material petals and will easily slip over your head, complementing any outfit you’ve put together for your big night out.